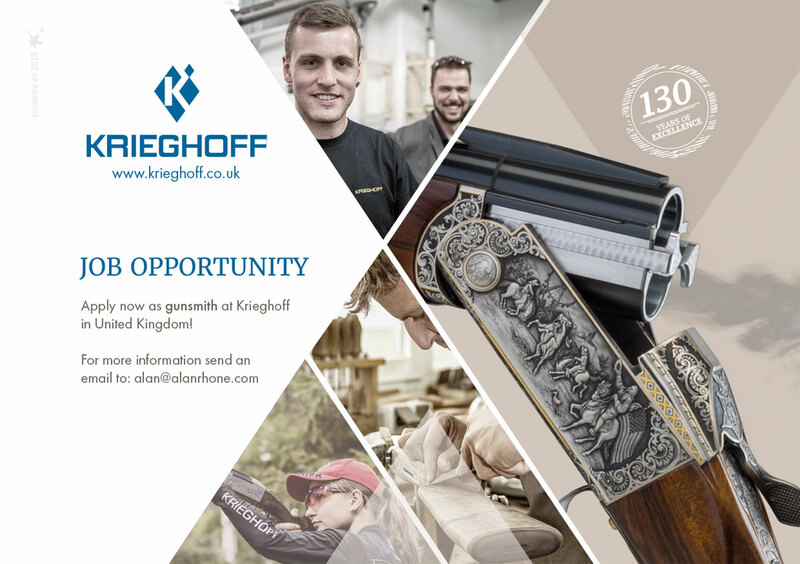 If you have recently purchased a New or Used Krieghoff, please complete our Register Your Gun Form to keep us up to date with the current owner. See more information about this role on our website. 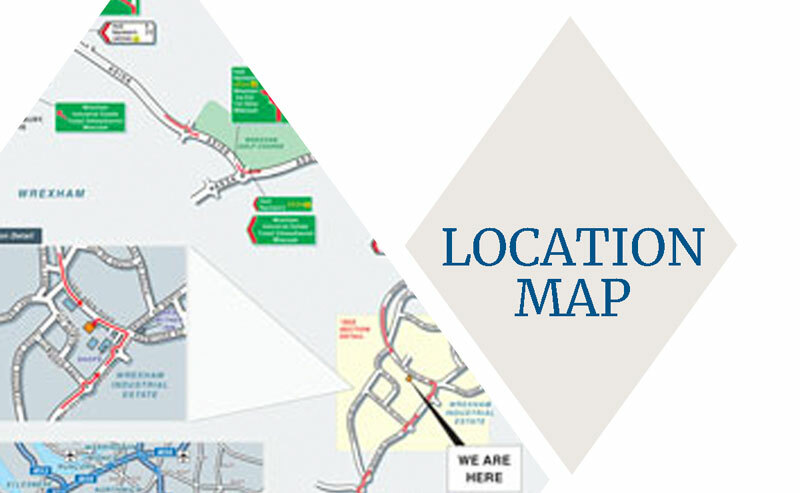 You can view or download a Location Map to help to find us. You can use this when travelling to see us and bringing your gun in for service. Also see our sections Places to Stay and Things to Do when you're visiting. You can fill in this form to contact us with any feedback or issues. 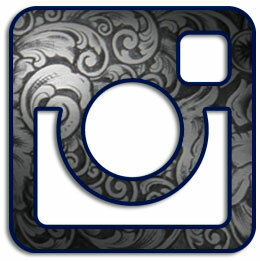 We will try to get back in touch with you following your questions as soon as we can. If you need a quick response or need to book your gun in for some service work, please feel free to ring us on 01978 66 00 01.